Toowoomba family dentist, Dr Nicola, has over 25 years of experience within the dental industry. She graduated with a Bachelor of Dental Surgery in 1991 from the Dundee Dental School at Dundee University in Scotland. Her unrivalled passion for dentistry saw Dr Nicola graduate top of the class. With a fascination of dentistry from a very young age and a strong desire to provide as much care to others as possible, it came as no surprise when Dr Nicola embarked on a career within this industry. Dentistry even allowed Dr Nicola to pursue her additional love of travel, bringing her all the way from Scotland to Australia, a country she has been proud to call home since 1995. Dr Nicola has a heart of gold and this is evident through her extensive charity work. She once spent two weeks in Vietnam volunteering with a local school to assist them with oral health and hygiene. It is Dr Nicola’s mission to provide disadvantaged communities with greater access to dental healthcare. Dr Nicola’s most rewarding aspect of being a family dentist is the noticeable difference she makes to her client’s lives. She loves helping her clients to achieve a smile they’re confident with, as well as the positive knock-on effect this has on their lives, leading to an improvement in their overall health and wellbeing. For Dr Nicola, dentistry is more than just an occupation. 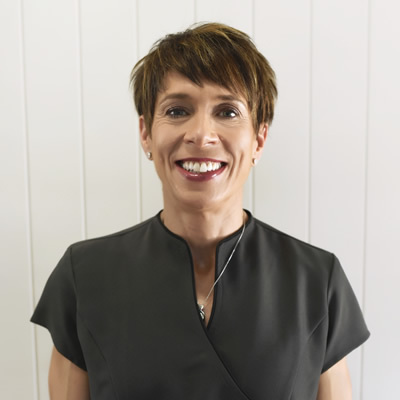 Tired of the ‘walk-in-walk-out’ nature of some dental practices, Dr Nicola chooses to have a holistic approach to dental care whilst placing utmost importance on prevention and whole-mouth health. 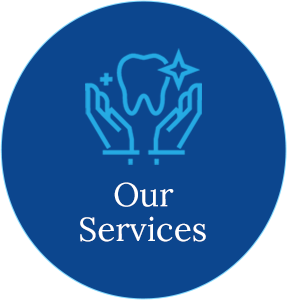 At Pure Dental Toowoomba she does this by taking a genuine interest in her clients, communicating with them effectively to develop a personalised treatment plan that suits their needs. Concentrating on the long-term health of a client not only leads to better health and wellbeing, but also lowers the risk of emergency treatment down the line. As a busy mother of two, Dr Nicola loves supporting her children’s passions, including volleyball and the local theatre. She also loves to keep fit through activities such as running and gym work, as well as walking her adopted dog, Ciara. Animal welfare is also a cause very close to Dr Nicola’s heart, as she supports and raises funds for important charities such as the RSPCA and Snow Leopard Trust. Dr Nicola loves to support her local community and is on the school board at Toowoomba Grammar School. She is also part of the Ridgy Didge Runners. 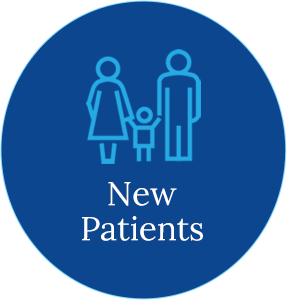 Contact our practice today to schedule your first visit with us!